In the blogging world, we are often shrouded in mystery, hiding behind a name, a URL. We join communities and promote our posts but it is not always that we can all get together and learn beyond each other’s name and website. Mommy Bloggers Philippines is thus so nice to have crafted the MBP Gift Swap among its willing members. 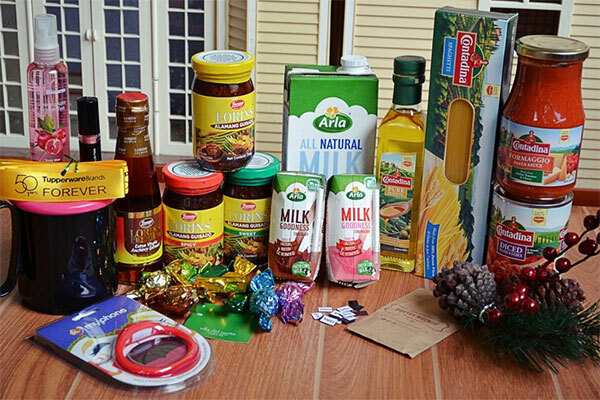 The mechanics are so simple yet it allows the participants a glimpse of another blogger’s interests and lifestyle based on the gift she gives. Mechanics: MBP Moms will swap gifts with each other. 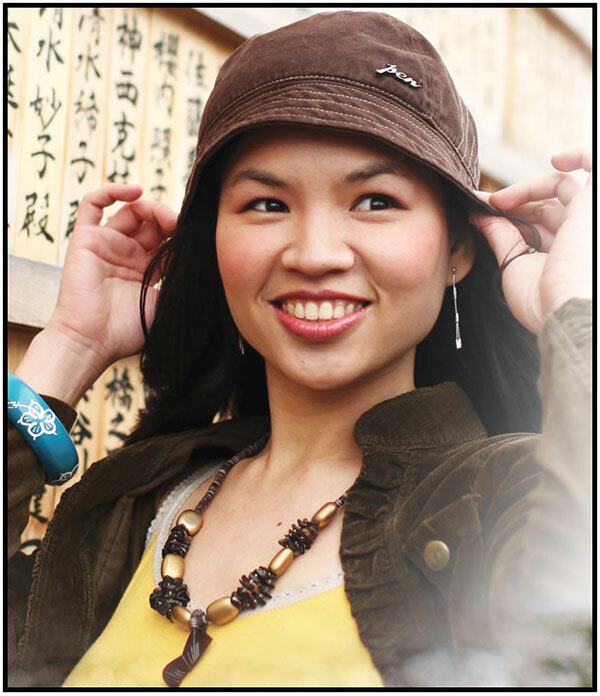 Gifts to be given should reflect the gift giver and her blog. So before the holidays got crazier, we all got busy and prepared something for the mommy that we will be giving to (we had an online drawing of names prior, high tech noh?). I was to give to Mommy Abby Borja, owner of the lovely blog Lifestyle by Abby. She is a newbie mom of a baby girl and a doctor’s wife. She used to be a marketing practitioner until she decided to become a dedicated home maker, entrepreneur, and part time blogger, collaborator and stylist. She’s an ultimate foodie with a huge appetite (though I don’t know where she puts it!) and a preschool teacher wannabe. She also enjoys traveling and dreams of becoming a food connoisseur. As with every mom, she loves her family and God above all things. I love to travel and unfortunately, as a mom, it falls upon me to pack everyone’s bags. This travel bottle set is a lifesaver when it comes to packing your toiletries and saving precious luggage space. Plus, I got it from MINISO, one of my favorite shops these days. Here’s my post about What’s Inside MINISO Philippines. I received this Project Mom book from Que Sullano-Gavan of Life of Que, Filipino Homeschooler, and Takbo.ph (Whew! What a woman!) She blogs about parenting, travel, and getting fit in between family adventures. She is the better half of Takbo.ph and together, they document their homeschooling journey at The Filipino Homeschooler. This is such a great idea! Gift swaps are the best and the fact that the gift i supposed to reflect the gift giver is great. Let’s you learn something new about that blogger 🙂 I love what you received and what you gifted! Wow- you’ve got nice things to give out on MBP’s gift swapping. The recipient is truly happy with these amazing things that are well-thought of and properly curated. I bet you put so much heart into it. Ahhh..I just love gifts that are practical and useful-and yours are the best. Sana pala I joined the party. Best way to get-to-know other mommy bloggers and meet new friends. This year, will definitely attend. Happy new year! Such thoughtful gift you gave. Indeed, reflecting how you are as a mom. The item you got was also equally beautiful. I bet it would be fun reading it again and again. I also appreciate how MBP came up with the gift swap idea. Woah! The gift is so nice, for sure your gift your MBP gift swap partner will be happy. Those were super nice gifts you gave and the gift you got could be something you can use for your journey as a mom/blogger. Sayang I didn’t get to join last year. This year I’ll definitely participate if MBP hosts again. Happy new year to you and your family, sis! ♥ I love reading posts about the MBP gift swap and how each mommy bloggers feel about it. I was unable to join, unfortunately. But I’ll be happy to join the gift swap this year, if there be any. I will make sure to join this year’s gift swapping. I know it’s quite far from now but I’m not going to miss it na. Thanks for sharing your experience, mommy! You are so creative. Ang ganda ng drawing. MBP Gift Swap is one unique activity that I’m glad I joined. Nerisa recently posted…Happy New Year! I was able to attend the book launch of Project Mom. That book is awesome! And your doodles are awesome! You’re so creative! Awww it’s from mommy Que. 🙂 Zig Kuretake brush pens is how I started, though I can’t really say that I’ve gotten to be that good at it. But it’s fun. Calligraphy is fun. You’re so creative sis! I like your gifts, If ever If I were the recipient I am so grateful for this gift. Unfortunately, I’m not able to join the gift swap because we’re busy preparing our thanksgiving of our church and some meetings. Gawa mo yung art? Ang ganda! 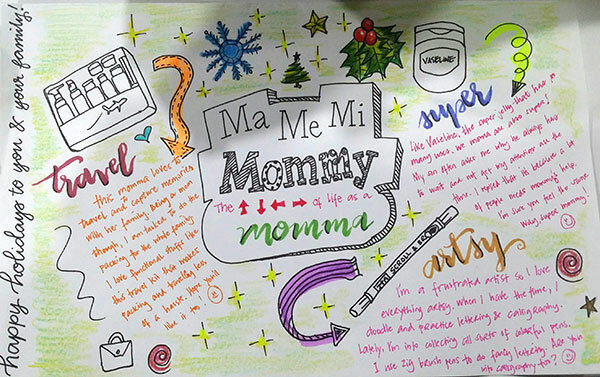 I admire artistic moms and it’s nice to know that you’ve got that skill, sana ako din! It’s so sad I wasnt able to prepare a dedication for my #MBP gift and I was not able to blog abt it (yet). Your gifts are awesome and I love your handwriting! Cool Momma, I would love to learn calligraphy but my penmanship wont do. hahaha! BTW, Sharing and virtually meeting mommies like us fuel us, right? Nice gift you got! 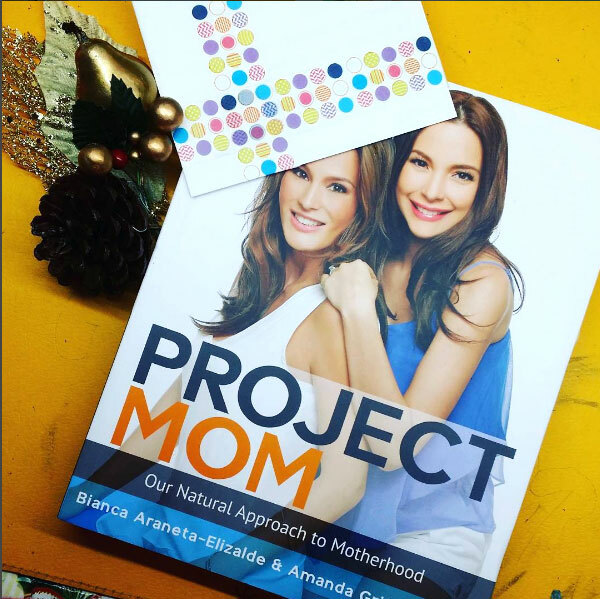 I would love a copy of the Project Mom book as well. Sayang I wasn’t able to join this year’s gift swap. Hopefully, I can join for this year! I can’t promise myself to be a active again on blogging due to time constraints. Imagine my life with 2 kids without a house maid and a business to manage… argh! Btw, I noticed that most MBP swappers gave inspirational book. Oh well, bloggers are definitely book lovers, agree? You gave lovely gifts for your gift swap partner! They don’t only reflect your blog; they’re stuff that the recipient will find practical use for. Your notes and doodles are also so colorful, so artsy, so you! Maria Teresa Figuerres recently posted…Travel Leisurely with eGetinnz! I wasn’t able to take part on the gift swap (by choice) because the last three months of 2016 had been a handful for me. I hope to be able to participate this year’s gift swap of there will still be one. It a fun a challenge to everyone who joined. I think the gift swap is such a nice activity by the MBP. It’s nice to exchange gifts form mommies that you share the same passion and interests with.